All wild, all the time. No zoo animals here. 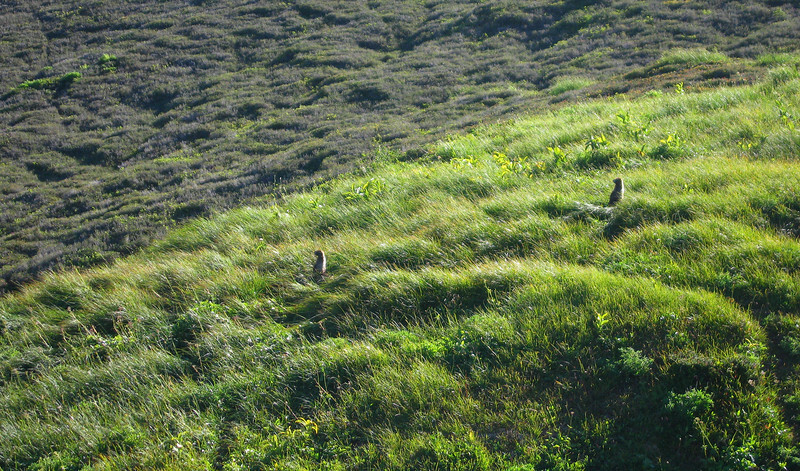 Marmots, just below Glacier Peak in the Glacier Peak Wilderness, Cascade Mountains.